The word Tenebrae means shadows. This is a solemn service where we remember the betrayal, abandonment and agony of the events leading up to Easter Day. The service starts in candlelight. 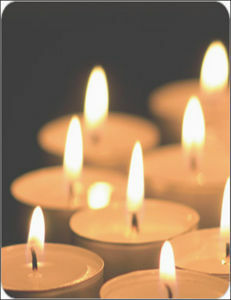 As each reading ends a candle is extinguished.